The Small Group Wednesday ministry offers several activities for growth and service. All age groups from nursery to senior saints are offered classes and activities to help all become more faithful disciples for our Lord Jesus Christ. Small Group Wednesday takes place during the school year, August through May. Each evening begins at 5:30 pm with a dinner that is prepared for you by our wonderful kitchen staff. Large portion meals are $6.00 each and small portion meals are $4.00. First time visitors eat free! All classes for children, youth, and adults begin at 6:00 pm and end at 7:00 pm. 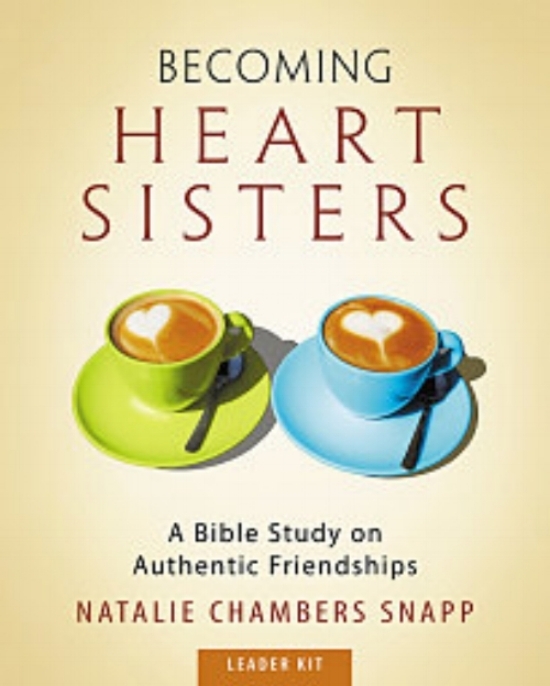 Friendships with other women are as important to our mental, physical, and spiritual health as rest, exercise, and prayer. We don’t just want friends—we need friends. God created us for relationships. Despite being more connected than ever before, we struggle to feel connected. From the false intimacy of social media to busyness and relational conflict, there are many challenges to developing authentic relationships. The invitation from Christ is: "Come and see, Follow me." Experience the magnificent passages in John including the I am statements (I am the truth, the life, and the way, I am the living water and more). Revisit stories only told in John's gospel including Nicodemus, Mary Magdalene and the raising of Lazarus. During the weekly video segments, travel into the scripture as you hear the Word, experience the grand artwork connected with each story and interview the scholar. Each week wraps up with a small group discussion on video to spark your own conversation. In this 12-session DVD-based study, Dr. Timothy Paul Jones takes you through the most important events in Christian history from the time of the apostles to today. He brings to life the fascinating people and events that shaped our world. This isn't dry names and dates. It's full of dramatic stories told with a touch of humor.